Constantly being on the go and keeping up with a busy schedule can cause women to get into a hair rut. Always keeping your hair the same style might be easy, but it takes the fun out of being stylish. There are plenty of quick styles you can achieve as you keep up with your schedule. Get your bobby pins, styling spray, and a few hair ties ready to create quick and easy hair styles on-the-go. This quick and easy style works with any hair type. Gather an inch of hair and pull it back away from your face. Twist the hair three to four times and secure with two bobby pins. To create this fun look, use your fingers or a comb to gather your hair from the center of your head. Twist the hair and secure with bobby pins or a modern style barrette. This sophisticated style is created quickly by putting your hair in a standard ponytail. Use a ribbon to tie around your head as a headband reaching around the ponytail. Carefully pull the ponytail slowly out of the ribbon so that it is half in secured with the ribbon. Allow the bottom of the ponytail to drape around your neck and shoulders for a stylish look. This ponytail might look complicated but it only takes a few elastics to create. Gather your hair into a standard ponytail. Place hair elastics every all the way down the length of the ponytail creating one-inch sections. Then, slightly pull the hair up out of each section creating volume. This simple ponytail looks good with every hair texture. 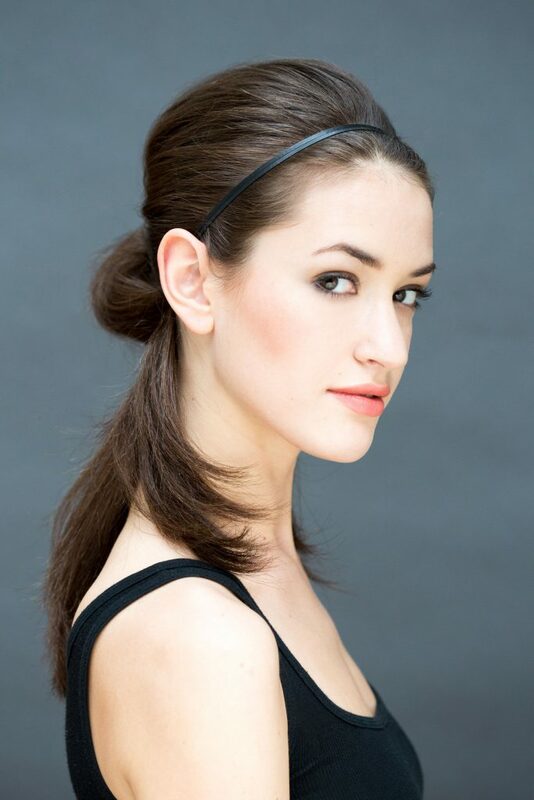 Gather your hair into a low loose ponytail and secure with a ribbon or barrette. Creating this full style ponytail only takes a few seconds. Brush or comb half of your hair into a ponytail on top of your head. Leave the other half down. Secure the ponytail with an elastic hair tie. Then take a small ½ inch section of your ponytail and wrap it around the elastic and secure the tip in the elastic. This High Ponytail can go from casual to business by changing your outfit. Use a flat iron to straighten your hair. Then brush or comb your hair into a high ponytail and secure it with an elastic hair tie. Take a ½ inch section of the ponytail and wrap it around the elastic so it can’t be seen. Secure the tip in the elastic. This look is perfect for the woman on-the-go. It suits all hair textures and works well with long hair. Create a center part and allow strands to fall around your face for framing. Gather the rest of your hair in the back and secure with a barrette, hair clip or elastic hair tie. 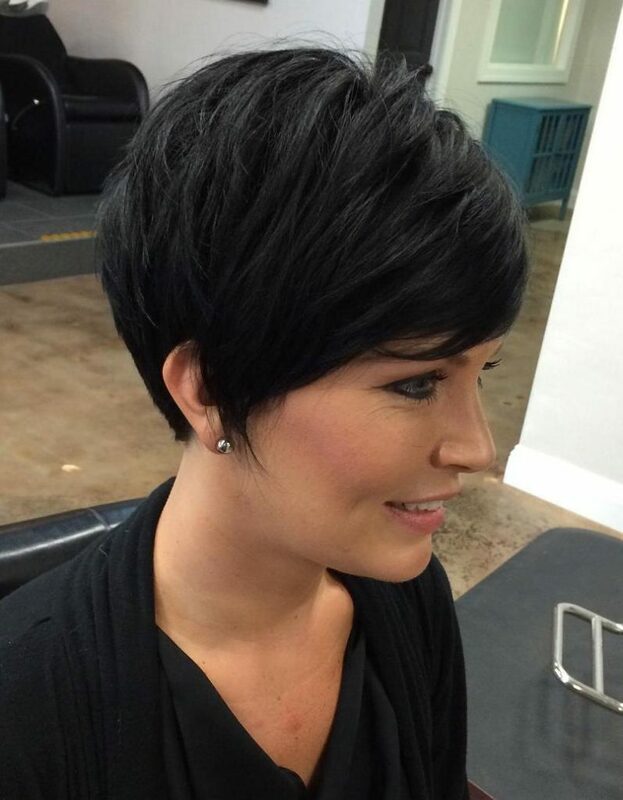 This style is perfect for women with bobs and short hairstyles. To create the look, make a deep side part. Begin French braiding your hair going towards the opposite temple from the part. You can decide how thick or thin you would like the braid. This style works best with medium to long length hair. You can choose to create a center or side part. Gather the front sections of each side of your part and make a standard braid. Gather the two braids in the back with the rest of your hair and secure it with an elastic hair tie. Gently pull the unbraided hair located in between the two braids upwards to create volume. This romantic style is quick and easy to create. Part your hair down the middle and allow a few strands of hair to frame your face. French braid your hair all the way down to the tip and secure with a clear elastic hair tie. Use your fingers or a pointy object to gently pull out sections of the braid causing it to look full. To create this sleek look, use a flat iron to straighten hair. Make a side part and tuck the smaller side behind your ear. This look is best suited for those with wavy or curly hair. Create a side part and allow your natural curls or waves to cascade down each side. If you have straight hair you can create the look using a curling iron to create loose waves. 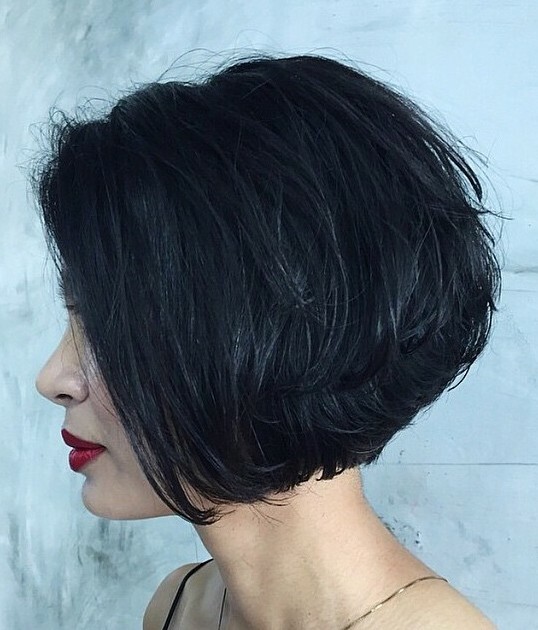 The classic bob gets an upgrade with this style. This look allows you to easily style your hair and creates a stylish look with layers located toward the bottom. 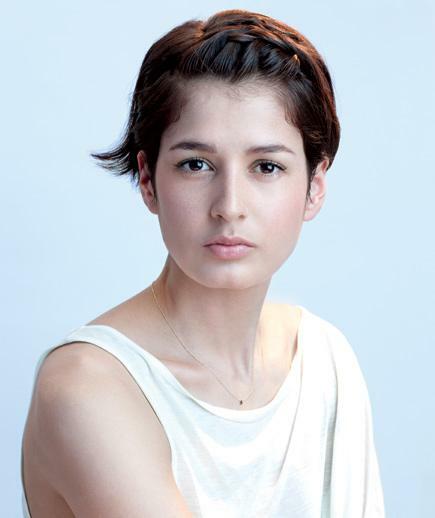 This long version of a pixie cut is easy to care for on a daily basis. The side swept bangs brings out your eyes while the shape of the style creates a modern sophisticated look. 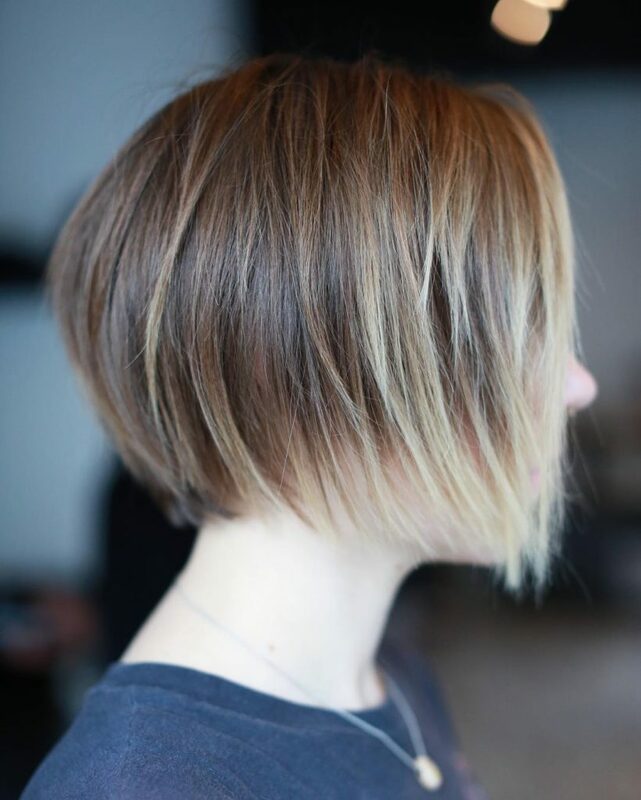 This layered short cut creates an urban look. It frames your face and gives you options to create a side or center part. It is long enough to put into a ponytail. You can even try some of the new braid trends for short hair. Women in NYC are busier than ever these days. Most women barely have enough hours in the day to accomplish what they need to. Learning a few easy and quick hairstyle tips can help you remain modern and current when it comes to style. 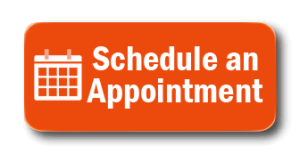 To find your perfect hairstyle, discuss your options with your stylist.